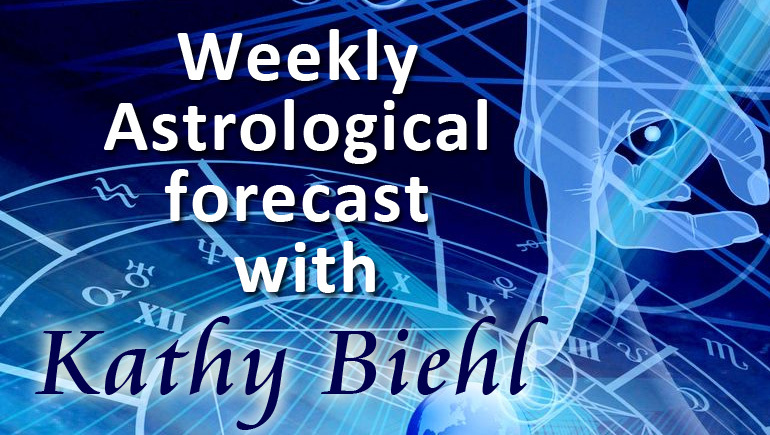 Here is the Astrology Forecast for Week of February 24 2014: Winter may still be here for a while, but its quiet is vanishing, and fast. Last week’s introspection time is over. The year’s relationship emphasis is kicking back into gear. The atmosphere is charged and hyperactive, but not necessarily forward ho! More like every which way, it’ll feel at times. 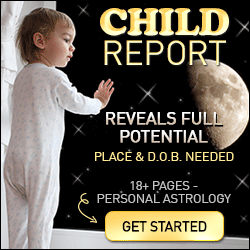 The post Astrology Forecast for Week of February 24 2014 appeared first on OMTimes Magazine.